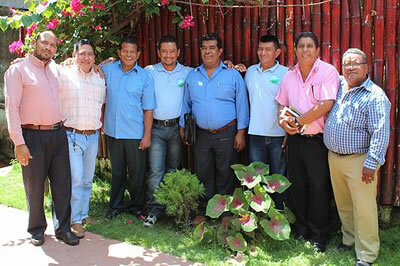 During a 2008 mission trip to Nicaragua, two members of the Killearn United Methodist Church (KUMC) mission team had an opportunity to meet with many pastors of the local churches. Through those conversations they learned of the tremendous work God was doing through the churches there. God place a desire in the hearts of the team members to provide additional encouragement, training, and support to these pastors and their churches. The team members wanted to find a way in which these local pastors could be mentored, nurtured, and challenged through the guidance of a more mature pastoral team. After much prayer and consideration, the missionary team presented their idea of a ministry that would aid the pastors in their service. The idea was enthusiastically welcomed by the local pastors! Through the El Ayudante ministry, the mission team also met with both a talented administrator and a gifted bilingual pastor who would contribute to this pastoral mentorship. The result of all the meetings and dialogue was the birth of the Twelve Churches ministry whose purpose is to continue to help spread the message of God’s love throughout Nicaragua.